–I’m a full-time real estate agent with nearly two decades in the Middle Tennessee market. I’ve been representing buyers & sellers since day one. Prior to this, I was in regional management for a retail company. –I have two staff members: Jilleen the Executive Assistant, and Brittney the Marketing Assistant. Jilleen and I are the go-to for the details on your listing and timeline for scheduled events. Brittney works to share information with other agents and the public about our listings and communicate buyer needs. My team and I are always hands on in the listing or buying process. We work together to add the perfect touch to your real estate goals and are always available via phone or email. –We are always available to our clients thanks to the internet and our smart phones. We recommend starting your buying or selling process with an in-person consultation. If you’re short on time but want a quick glance at your options, start your home search at JaneCampbell.com or shoot us an email. Ask about my team’s Home search smartphone app. You can search for homes anywhere in the country and where you are right now with the “Homes Near Me” feature. –We communicate based on your preferences and timing. Emails, text messages, and phone calls are how most of our clients request information. What do you do that other real estate agents don’t that ensures I’m getting top dollar for my home? What is your average market time versus other agents’ average market time? 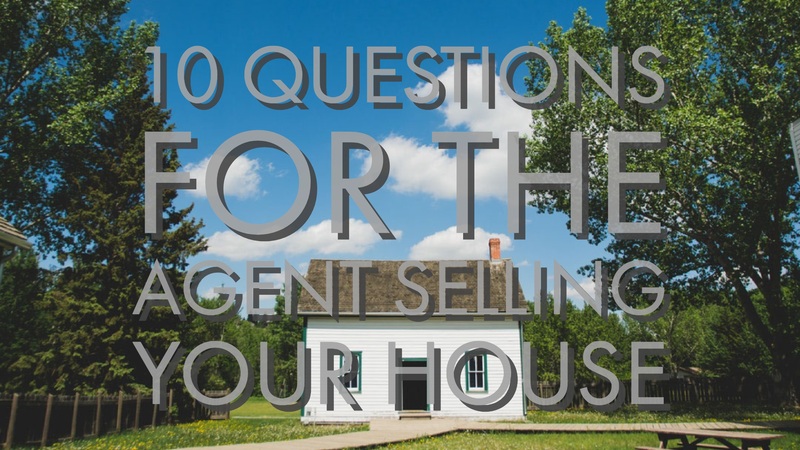 –When you’re selling a home, we help you set a list price that always pushes for profit. We take care to arrange and coordinate specialists into the process so that the home is always “show ready.” This includes professional photos and home-staging services. The average market time of a Jane Campbell Listing is under with city, county, and regional averages. –Customer service is always first in our minds at the Jane Campbell Team. We understand that sometimes the market isn’t going to cooperate with your selling goals. Termination of our listing agreement always is possible. –If you’re selling a home, all commissions and fees are paid once your house is under contract and closed. At our initial consultation appointment, an estimated Net Sheet will be completed with the commission and all anticipated costs involved in selling your home. All commission rates will be in the listing agreement prior to the house listed on the market. –If you’re buying a home, there is no direct cost. The listing agent has negotiated my commission to the pay with the seller. KW Realty Franklin does charge a $150.00 administrative commission on all transactions at the time of closing. –When it comes to selling your home we focus on communication and use our proven marketing plan catered to your zip code. We utilize real estate industry forums and social media to get your home in front of the right buyer. Occasionally, we use traditional print media and advertising for estates and historically significant homes. We love to adapt and learn so if you have an idea for the marketing plan, definitely send it our way!